Large warehouse Approx. 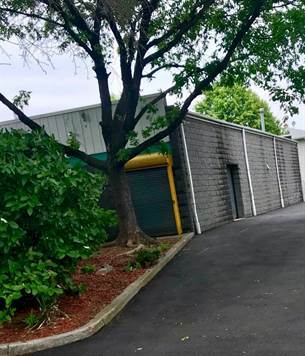 12’ ceilings three 9’ roll up doors on a quarter acre of land for rent on County Ave. in Secaucus. Prior use Hand car wash.